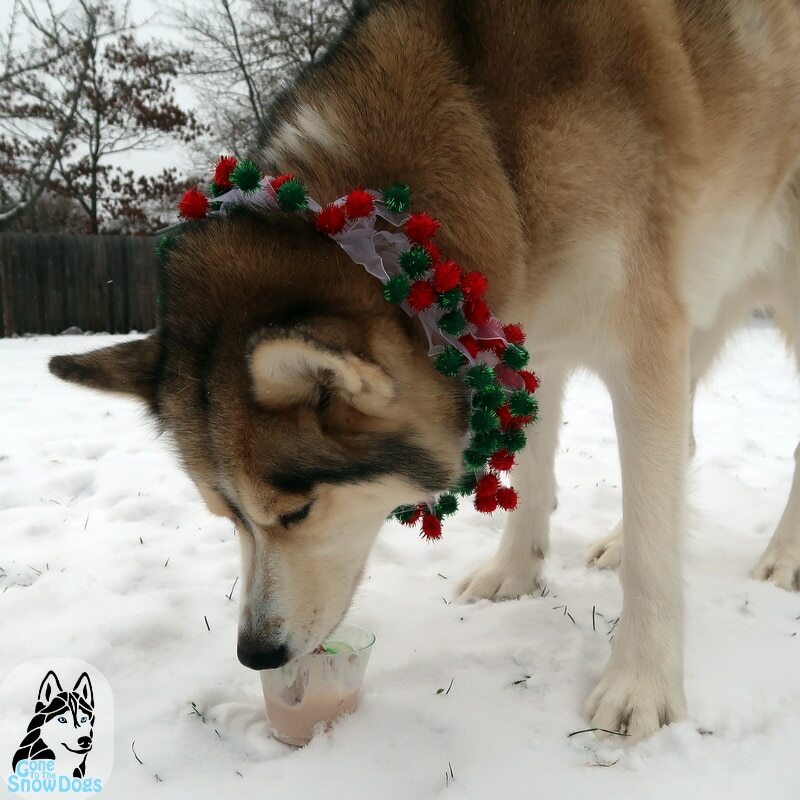 DIY Christmas Tree Frappuccino For Dogs ! 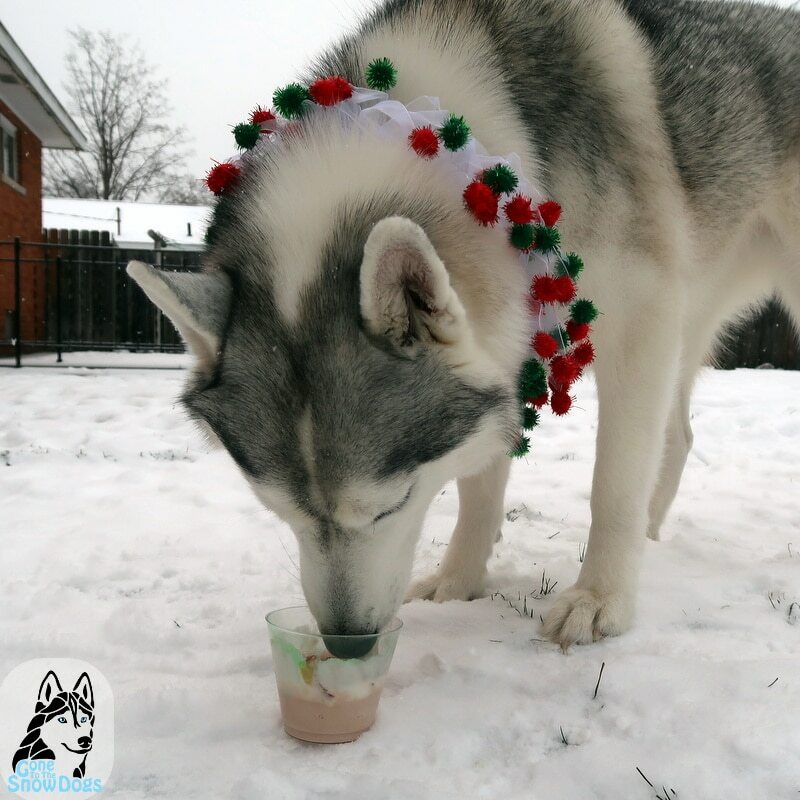 It's time for a new DIY Dog Treats video and we thought, since the new Starbucks Christmas Tree Frappuccino was so popular that we would make a dog friendly version! 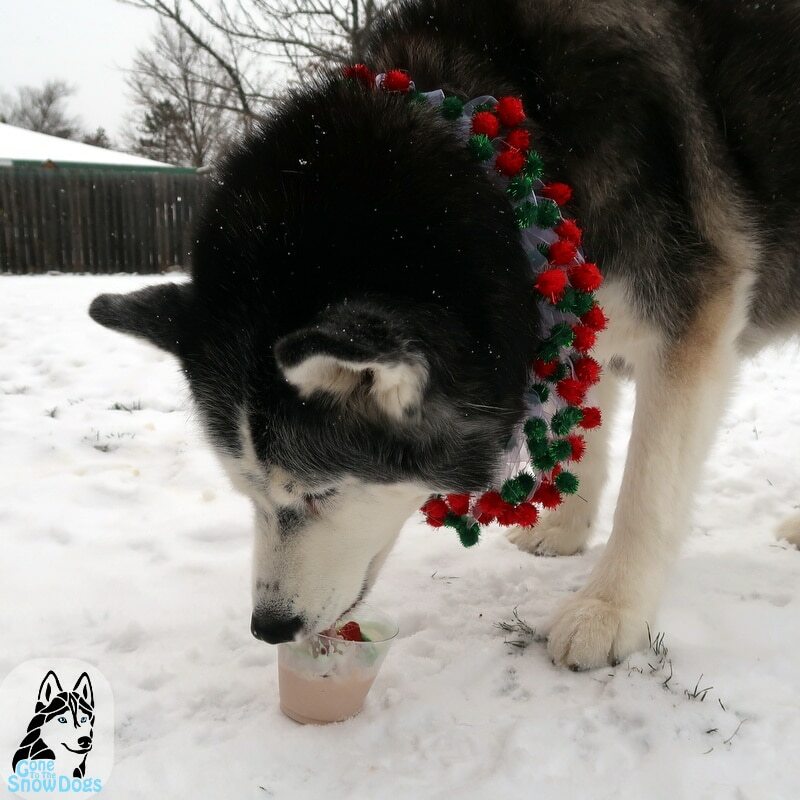 The Christmas Tree Puppuccino you could say! 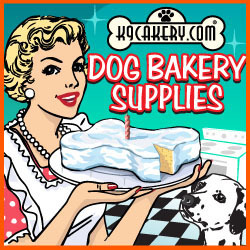 This easy homemade frozen dog treat snack is easy to make, fun for your pets, and you can even share it with them! There is no exact measurement for this recipe, but I will give you a rough guess of what I did. 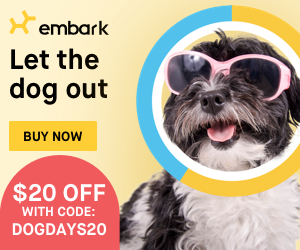 The amount I used made 3 of them, one for each of my dogs. 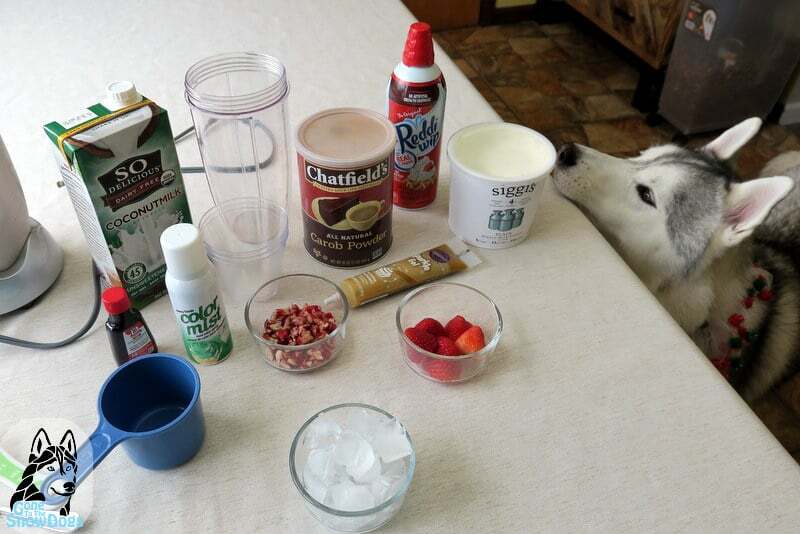 I am using my NutriBullet to make these DIY Christmas Tree Frappuccino. Mix together the Yogurt, Coconut Milk, Ice, Peppermint Extract and Carob Powder. Blend until nice and thick. If it's to thin, add more ice, and if it's to thick, add more ice. 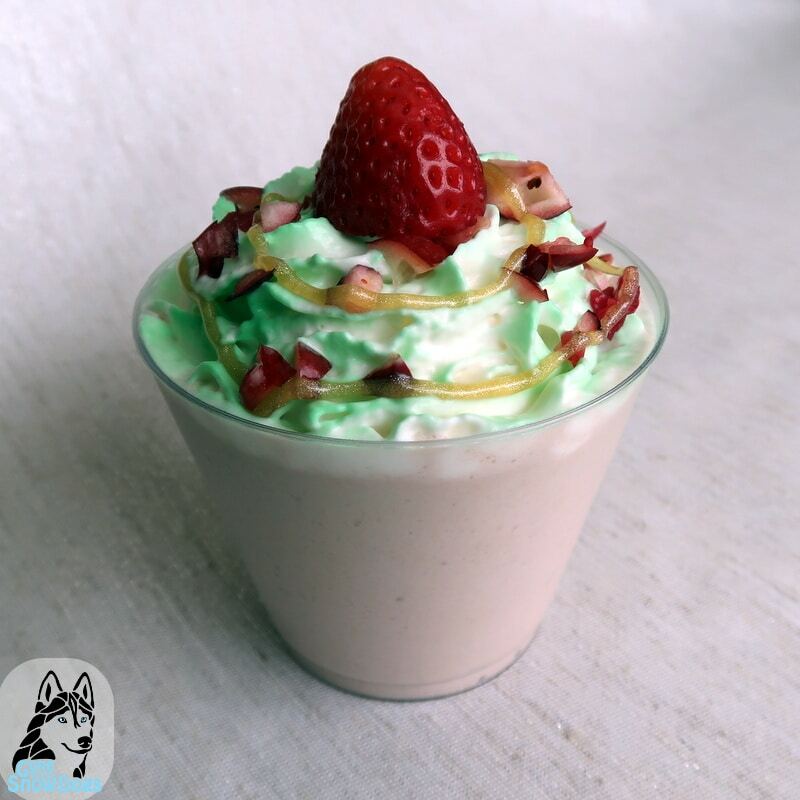 Now it's time for the dogs to taste and enjoy these Unicorn Frappuccino for dogs! We hope they like them as much as ours did! 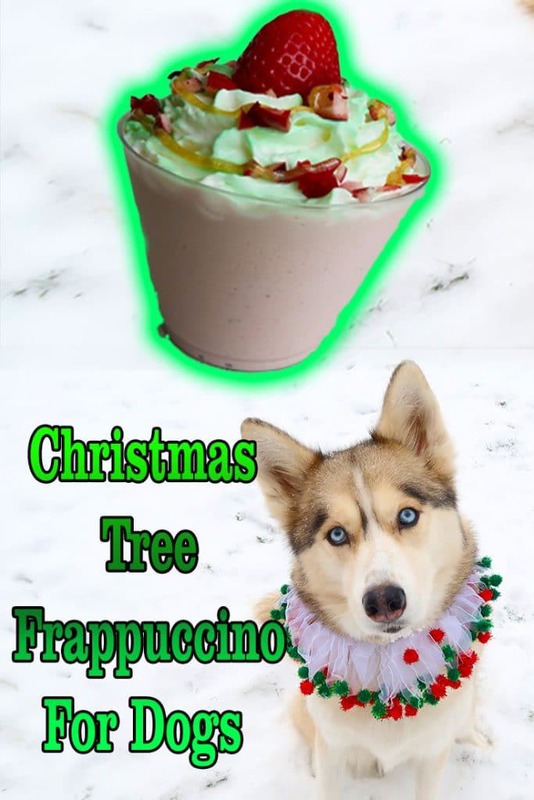 Hey Buddy!, I found this information for you: "Christmas Tree Frappuccino For Dogs". 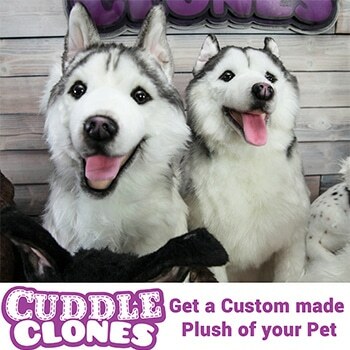 Here is the website link: http://www.gonetothesnowdogs.com/christmastreefrappuccino/. Thank you.